The scents of blooming flowers with hints of sparkling grapefruit and blonde woods. 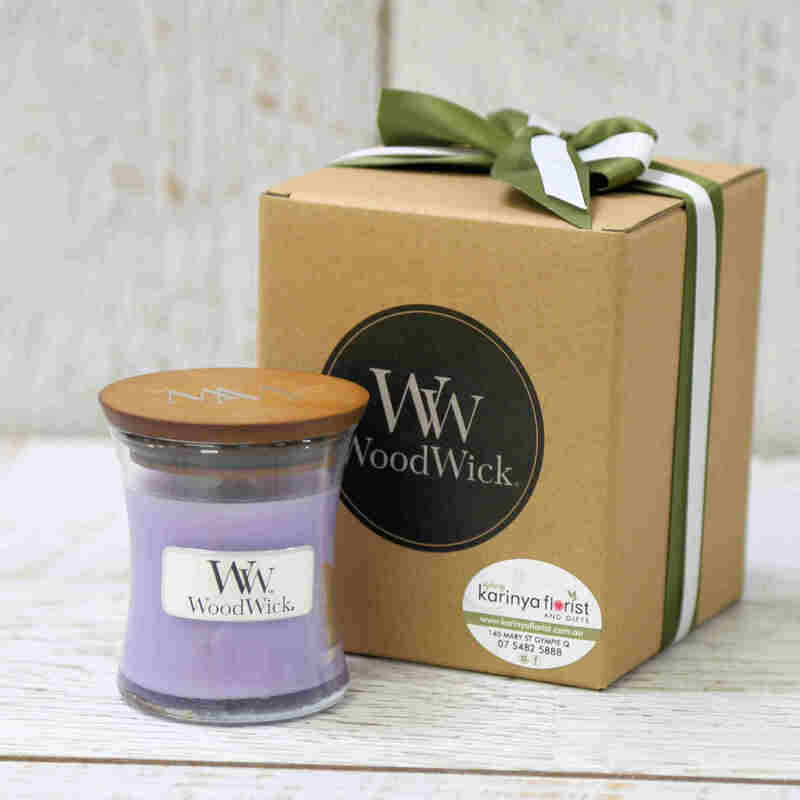 These luxuriously scented candles are the perfect gift choice. 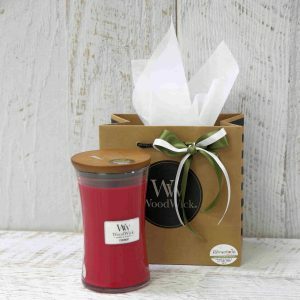 These luxuriously scented candles are the perfect gift choice.